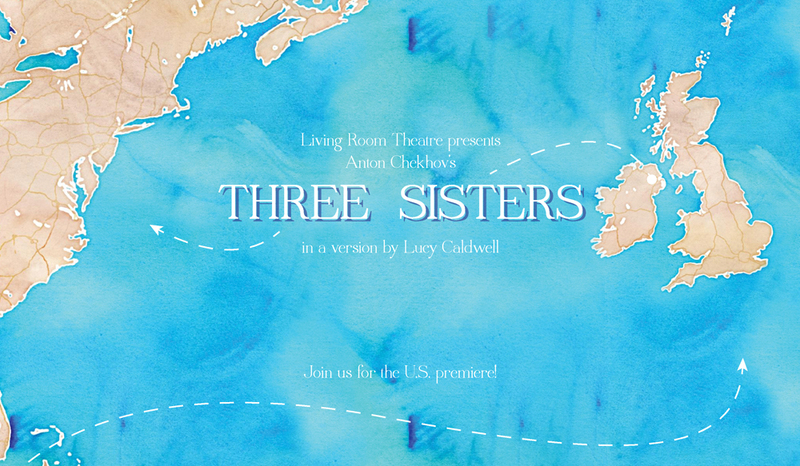 Living Room Theatre, a boutique Equity company of New York professionals entering its seventh season that concentrates on classics (Chekhov, Shaw, Strindberg) is presenting the U.S. première of Lucy Caldwell’s Irish adaptation of Chekhov’s “Three Sisters,” set in Belfast in the 1990s at the end of the Troubles directed by Christopher McCann. The cast includes Monique Vukovic as Orla, Oona Roche as Erin, Hannah Beck as Marianne, Allen McCullough as Vershinin and Kirk Jackson as Uncle Beattie and is playing through Aug. 18 at Living Room Theatre in North Bennington. Discussing the production, Director Chris McCann, a founding member of the company, emphasized that Caldwell’s play was not just a simple rewrite of Chekov.